FC Barcelona Lassa's run of five consecutive victories came to an end against Estudiantes in a game that ended 95-100. The defeat, following an exciting finale, was the team's first in the league since Svetislav Pesic took charge. The Blaugrana took 3 minutes to get their first points on the board, when Estudiantes had already established a 0-10 lead. Although they still trailed at the end of the first quarter, Jackson, Oriola and Koponen provided an offensive charge in the second to cut the gap to six points at halftime. 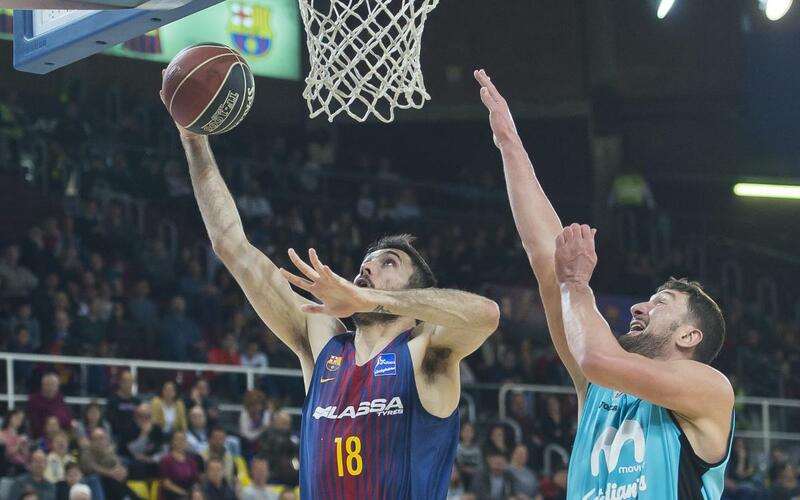 Whilst Barça Lassa went in front for the first time in the third quarter, (59-57, following a 14-6 run), Estudiantes responded to set up an exciting final period. In it, another positive run (14-0) some intense rebounds and clinical shot conversion gave the home team the lead. However, the visitors leant on their standout player Landesberg (48 points) and were able to squeeze past Barça Lassa.